If you're good, they will watch. 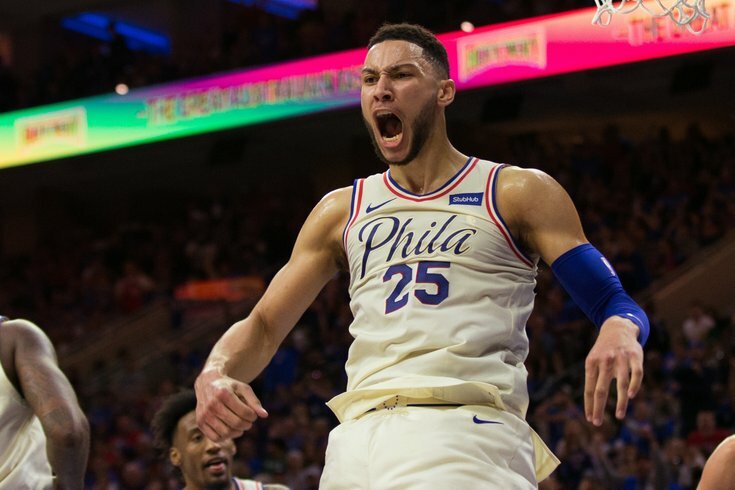 NBC Sports Philadelphia announced Monday that Saturday night's Sixers playoff game was the highest-rated Sixers game they've aired in 15 years. The network also had 20,000 unique viewers for their Game 1 live stream. During the regular season, in which the Sixers improved to 52 wins, NBC Sports saw a 45 percent uptick in average viewership from last season and had its highest viewership since the 2011-12 season — the last time the Sixers made the playoffs. National networks are also enjoying high ratings for the start of the NBA playoffs. ESPN said its separate broadcast for Game 1 of Sixers/Heat was its highest-rated Saturday opener for the playoffs in five years. Combined, the first four playoff games Saturday were up 17 percent from last year's ratings on ESPN.